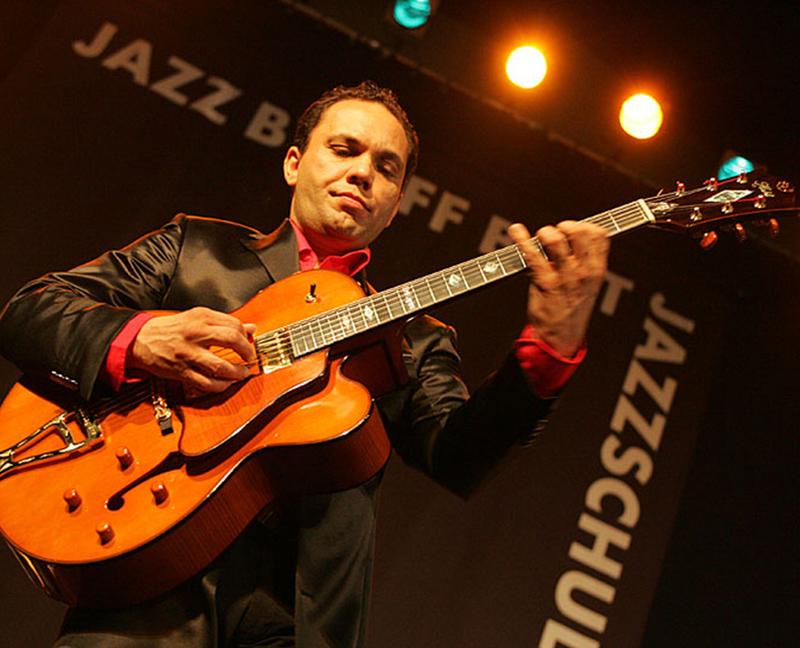 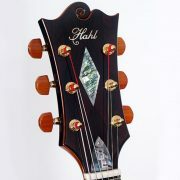 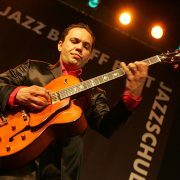 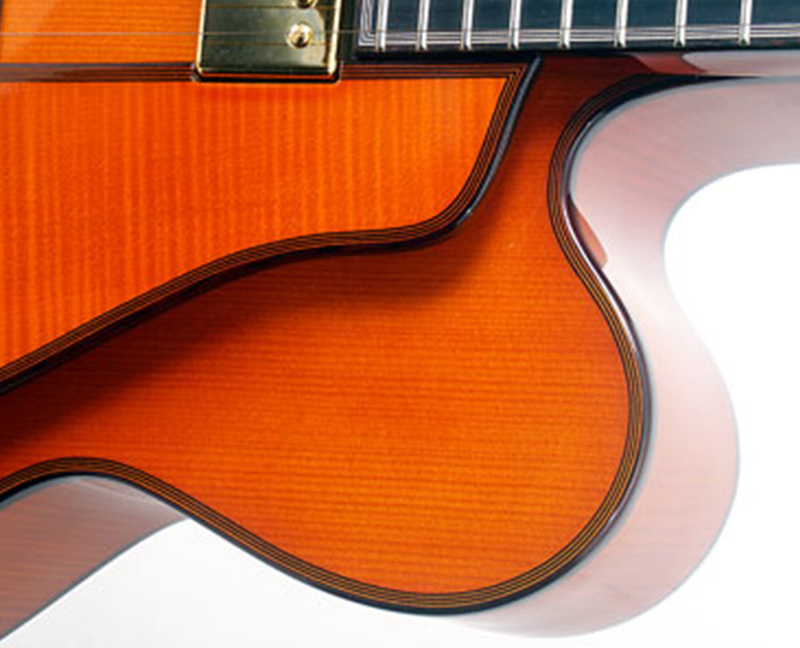 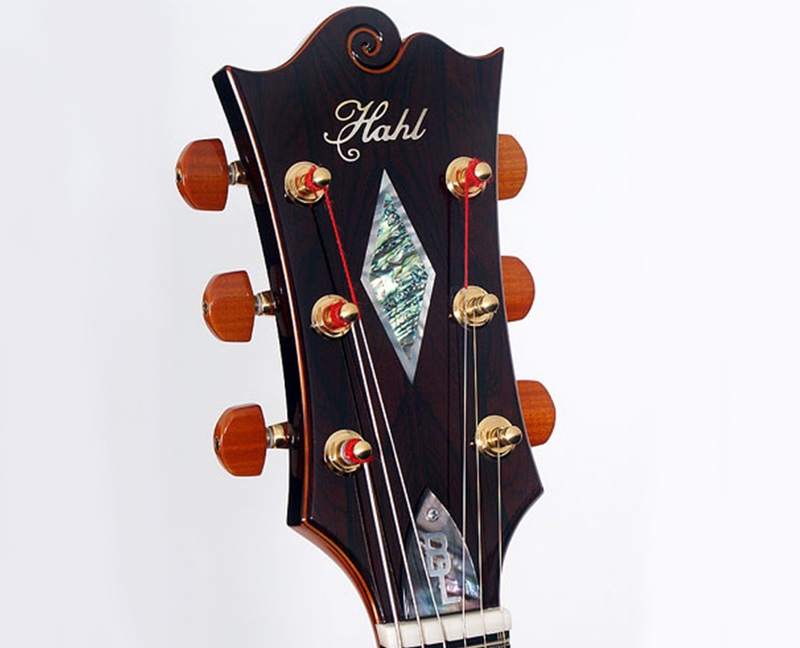 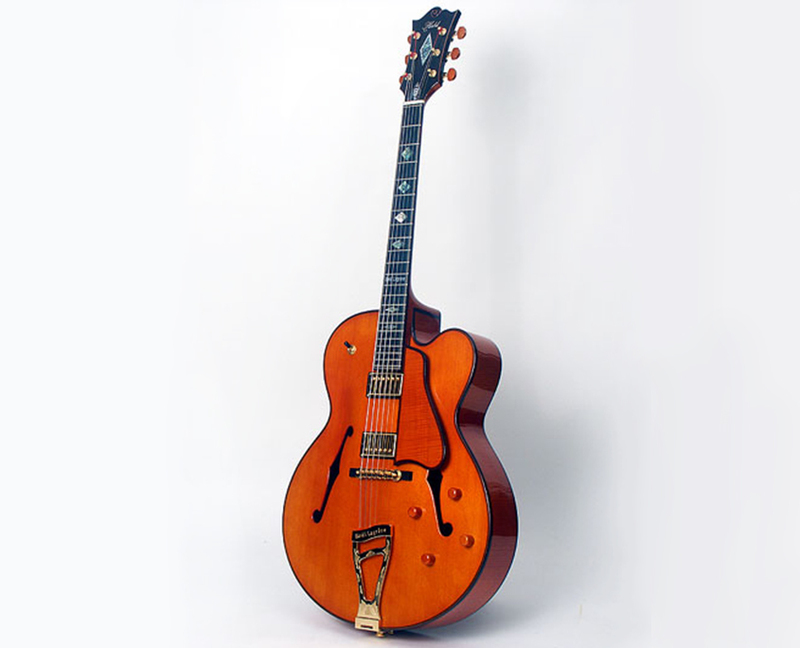 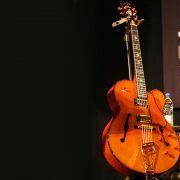 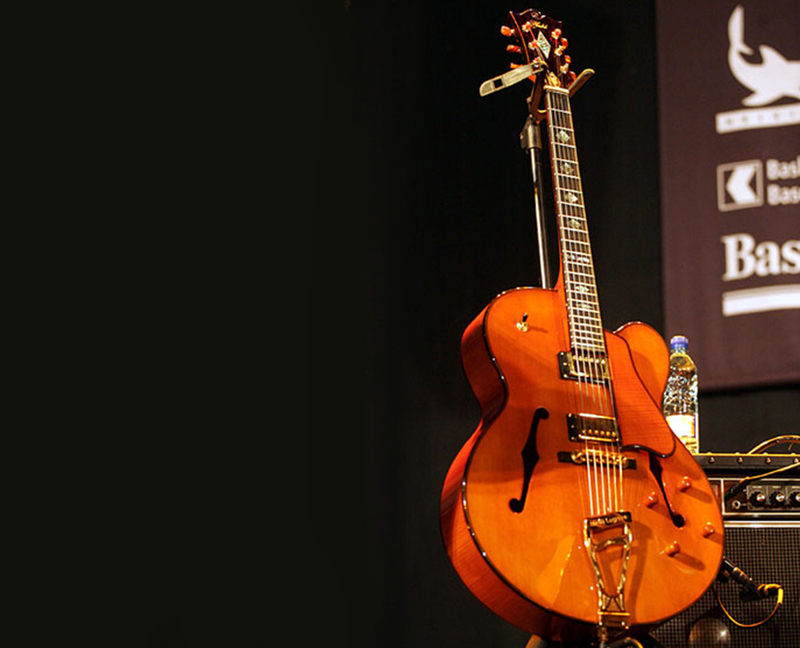 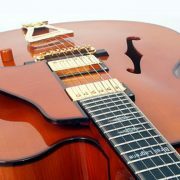 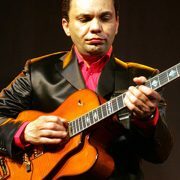 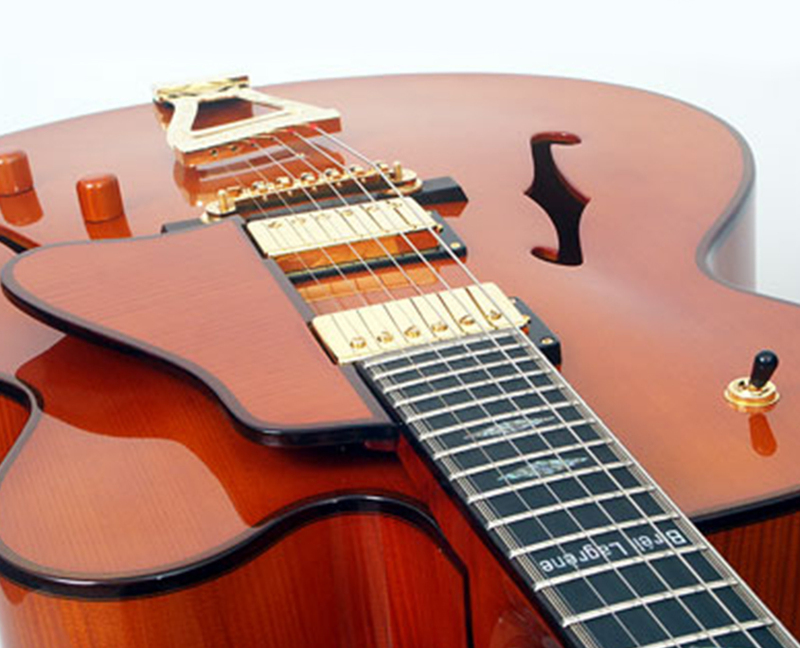 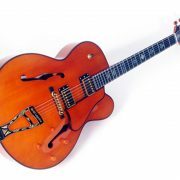 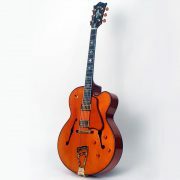 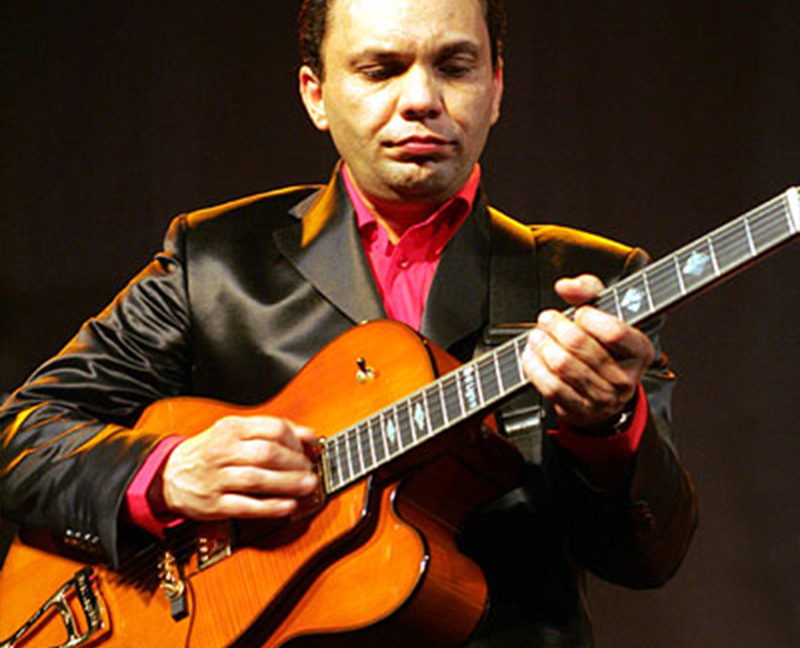 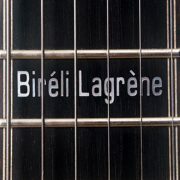 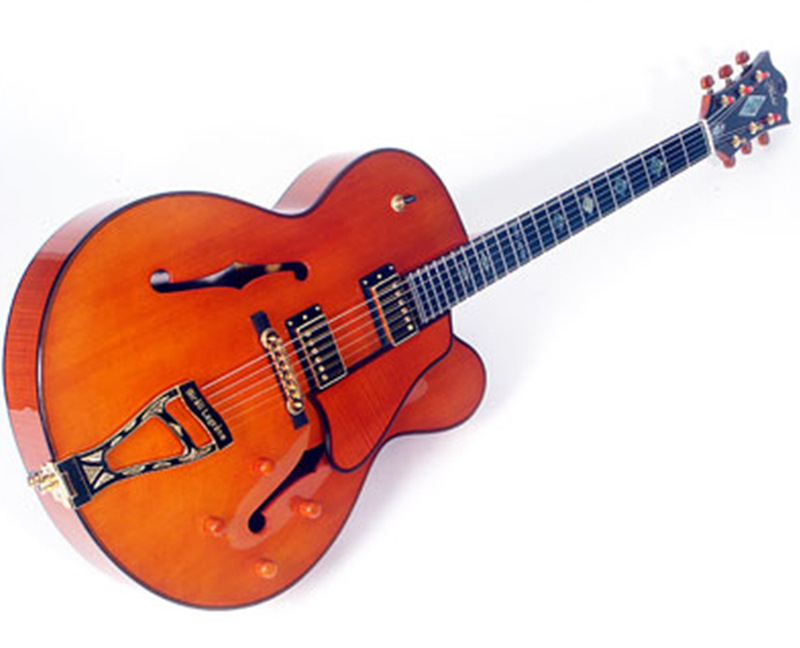 After having played Selmer-Maccaferri style guitars built exclusively by Stefan Hahl for many years, Biréli Lagrène asked Stefan if he would build a signature model guitar for him. 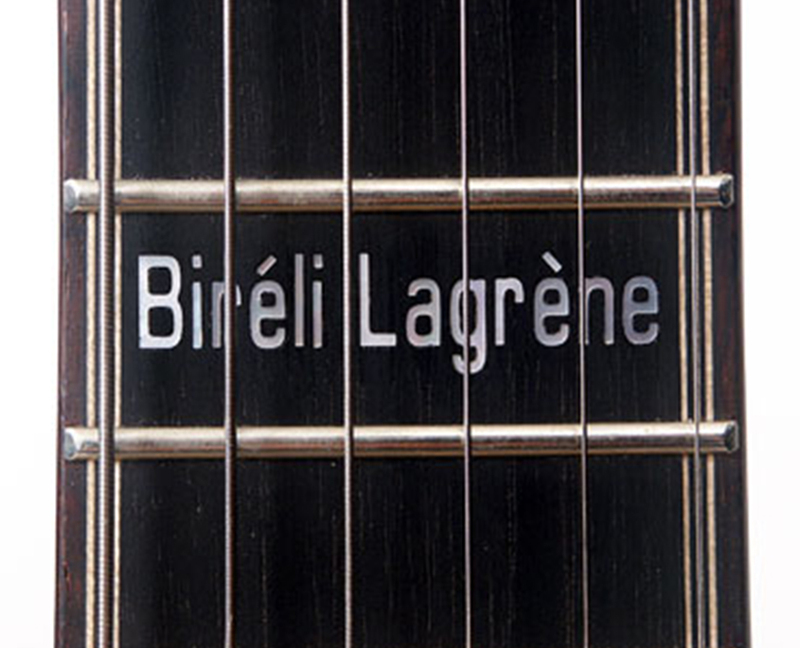 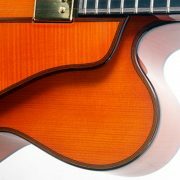 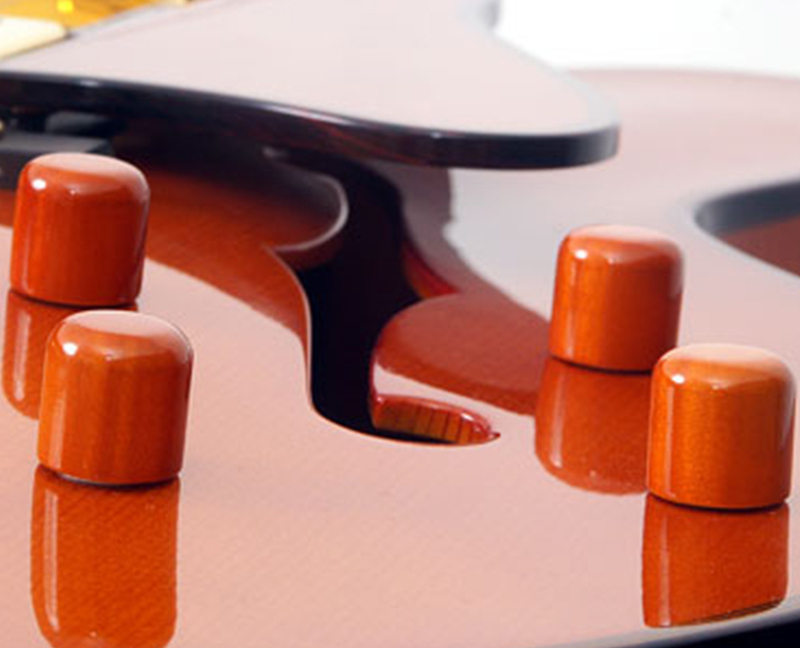 Stefan was glad to oblige and created the Biréli Lagrène Signature guitar, built according to Biréli’s specifications and wishes and, of course, with the finest materials. 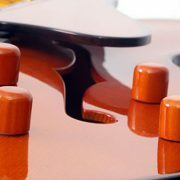 A masterpiece for masterful playing!